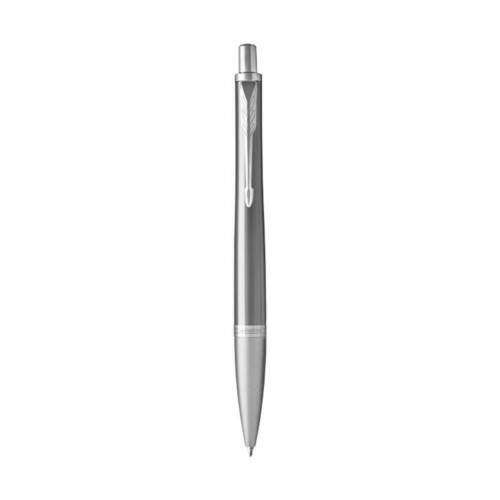 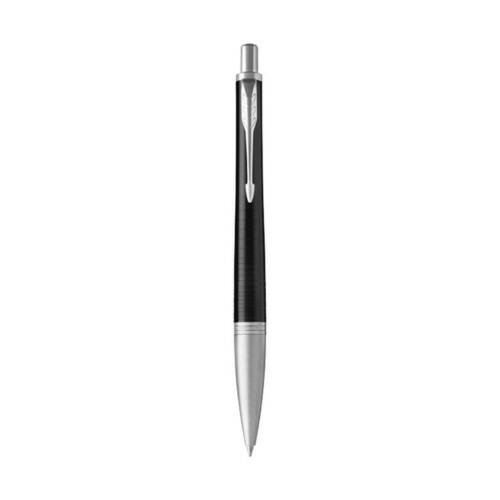 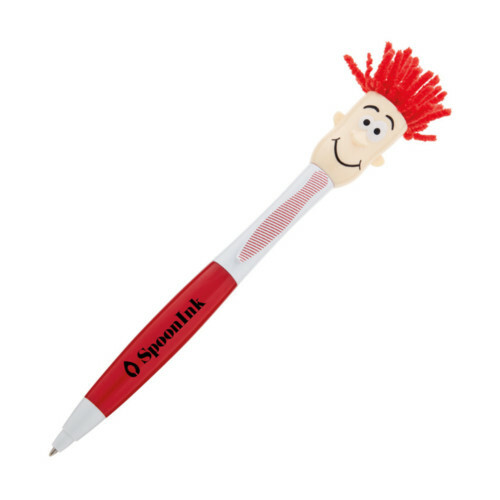 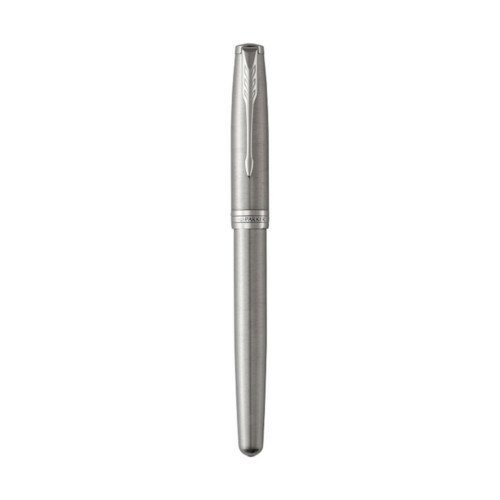 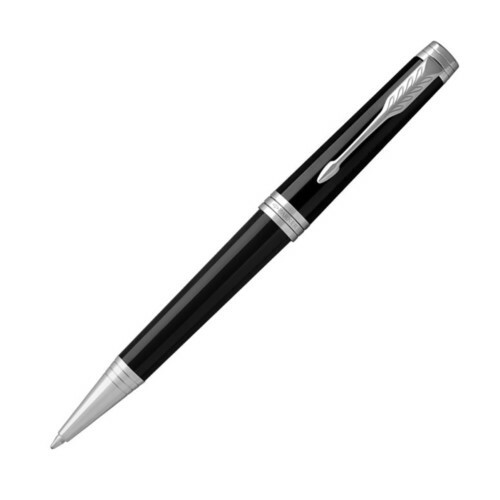 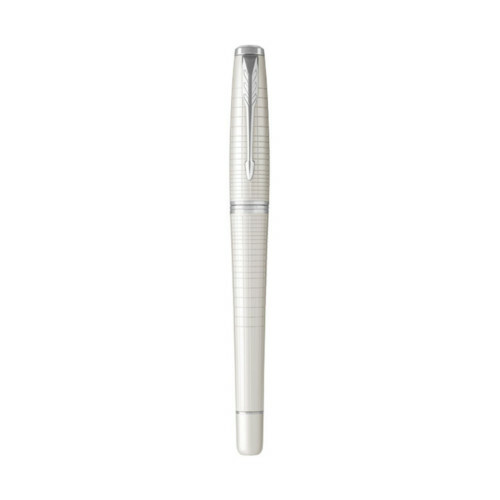 Exclusive design rollerball pen. PU leather wrapped bottom barrel with matte black upper barrel and chrome accents. 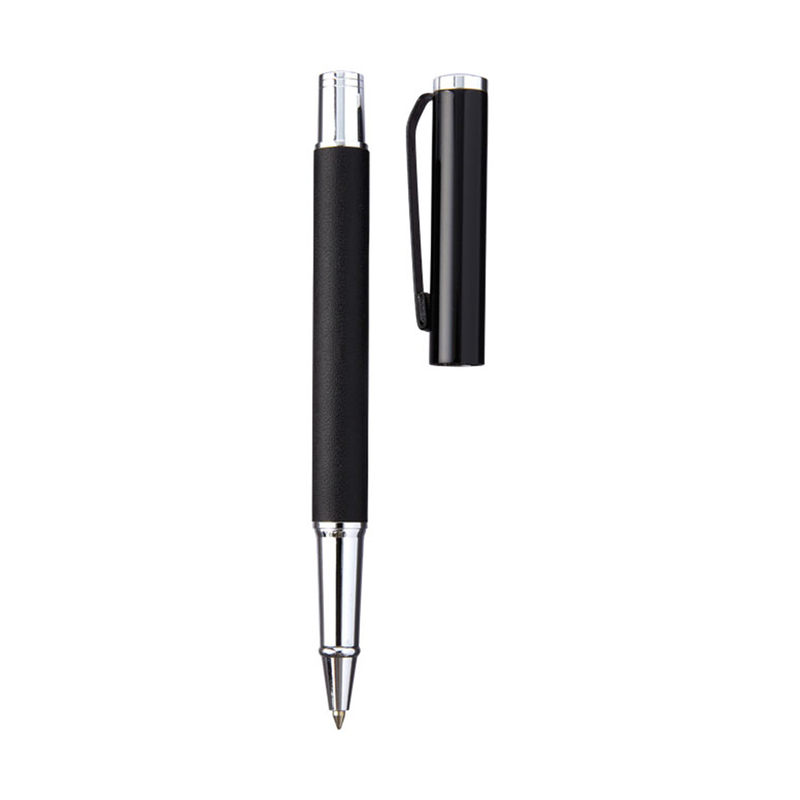 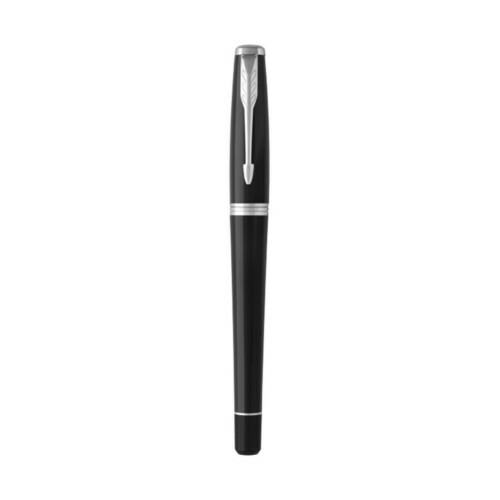 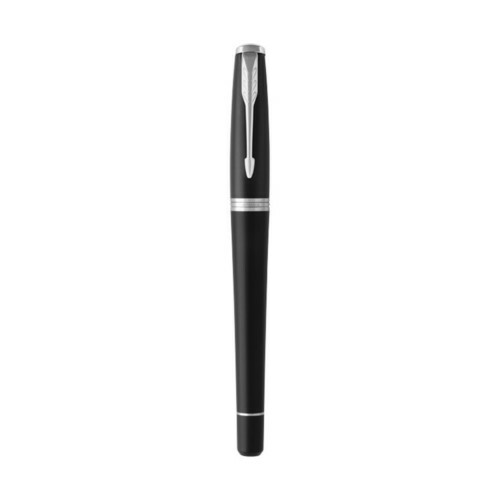 Pen includes premium black roller ball ink cartridge. 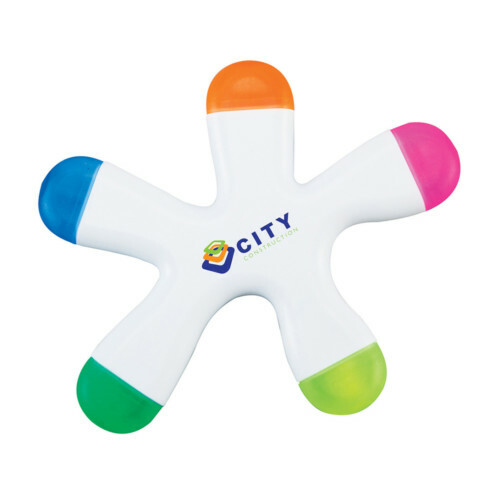 Packed in a two piece Marksman gift box.